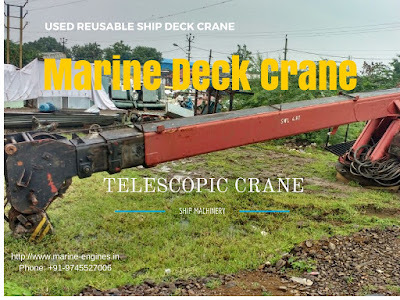 We are presently also supply used marine deck cranes directly from ship dismantling yards in India. These are hydraulic cranes and available with complete accessories in various capacity ranging from 5 tons and above. 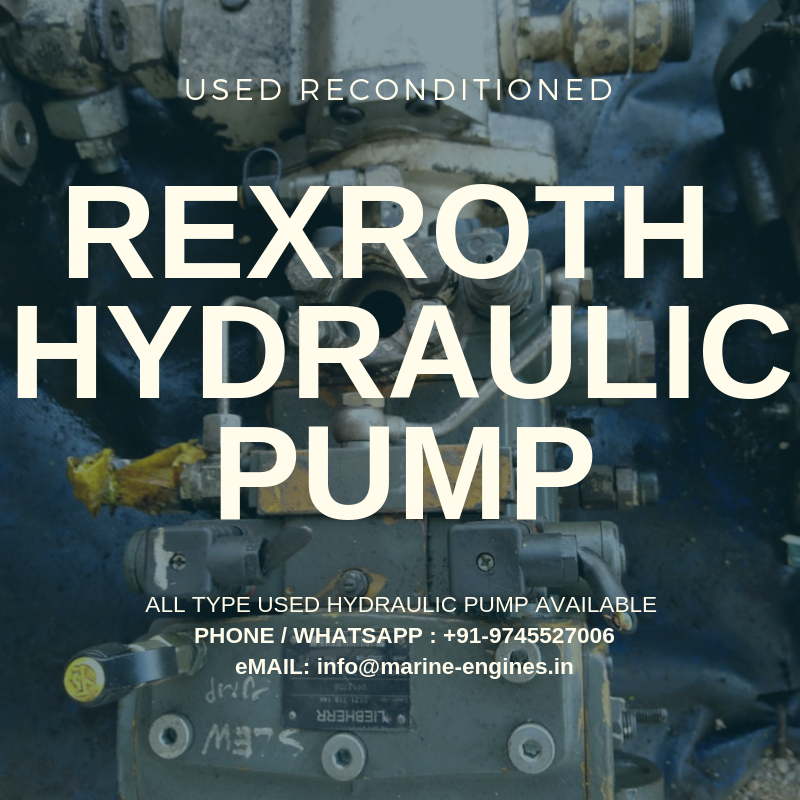 These cranes also can be re-modified as per requirements and can be reused on ships and other marine projects. 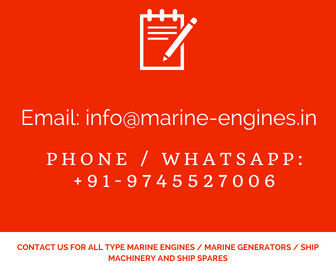 We regular deal in various size marine hydraulic deck crane and can supply you complete operative marine cranes. 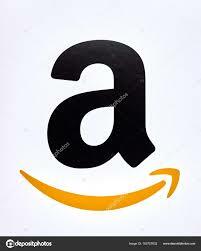 Contact us with your requirement and for more details. Complete details on motor and hoisting speed available on demand. Reusable cranes and ideal for shipping industry at shore and on deck for lifting / handling various cargoes. Interested clients contact us with their requirements and details like required boom size, motor capacity (kw), base unit etc. 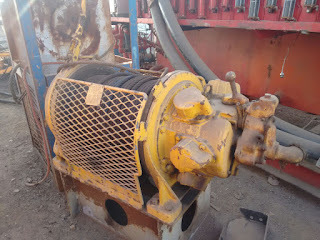 Various capacity cranes as well as hydraulic motors are also available.